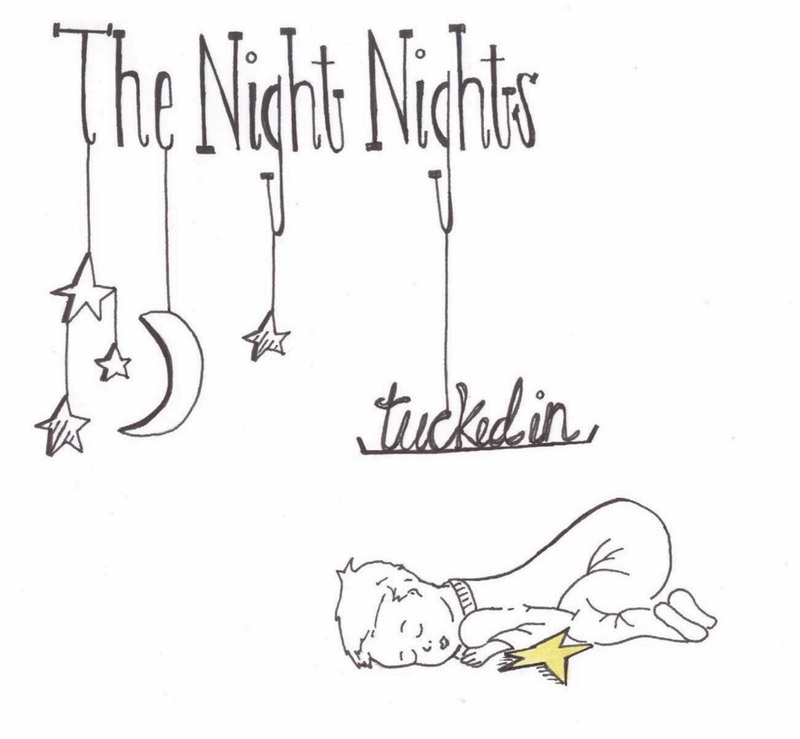 MY DEVISING: the night nights release "tucked in"
the night nights release "tucked in"
We began arranging sometime in September and started tracking in October. Mixes were edited and tweaked in the last part of November through the early part of December. Tracks went off to be mastered soon after and were submitted to the replication process. Our lullaby albums arrived in the mail approximately 5 days later than planned. I was absolutely beside myself with excitement. The past 3 months of my life were tightly sealed inside those 4 boxes. While I do know 3 months is no time to record and complete an album, it was a fast and furious process. Let me tell you something about projects like these. They drain you to the core. I've been a part of the makings of a few records in my life, but none of which I was kind of "in charge." Thankfully, my husband is technically the leader for our band and does all of the grunt work when it comes to album making. I never knew the other side until now. It makes me extremely grateful for what he does. There's something really crazy and special about doing something creative like this with family members. My mom, sister, and I have done music together for as long as I can remember, but this was different. While it did require patience as we worked together and listened to each others' ideas, it was incredibly sweet. These songs come from a place in our hearts that is home to one of the deepest kinds of love - a mother's love for her child and, in turn, and child's love for her mother. 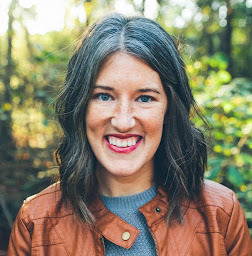 I found myself crying a lot, imagining my mom's perspective as she's looking at us 20somethings. Where did the time go? Wasn't I just rocking them to sleep? And now I'm making music with them as adults? But I also cried a lot because of my own perspective as a mother. Even though I've only been at this gig for 2 years, it is like no other experience on this earth. I never knew I could love someone the way that I love Duke. It's such a gift. The 3 of our hearts are filled to the brim with love, as mothers and as daughters. We hope our music sends that message to you. If you haven't purchased the album, we'd love for you to! It will eventually be available on iTunes, Noisetrade, Bandcamp, etc., but for now, you can get it from cdbaby. We're currently featured on 2 pages (here and here) if you'd like to check them out. Also, if you love the album and would recommend it, we'd love for you to help us out by writing a review on cdbaby (and iTunes when it's available). It would mean so much. Locally, "Tucked In" can be purchased at Cuppies and Joe and, by next week, Collected Thread. I mean, you don't really need an excuse to go indulge in some of the tastiest desserts/drinks or buy some of the cutest, locally-made items, but I'm giving you one just in case. I've gotten some really fun text messages the past few days from friends whose babies/toddlers have either been lulled into stillness by our album or have been requesting for it to be played. Mission accomplished! It's so wonderful to hear that. We genuinely do hope it brings rest to you and your little ones - whether it means a quiet morning at home, a nap that finally gets taken, or a peaceful ride in the car. 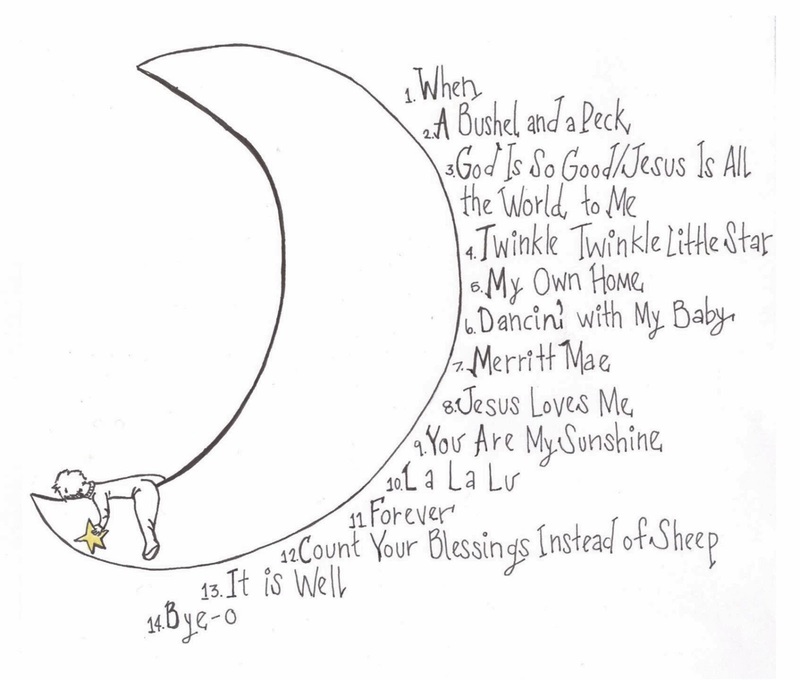 We want these songs to bring a sense of calm and peace to you, your child, and your home. Thank you, again, for all of your support. We hope you enjoy being "Tucked In." I am so so happy for you and so so proud of you!